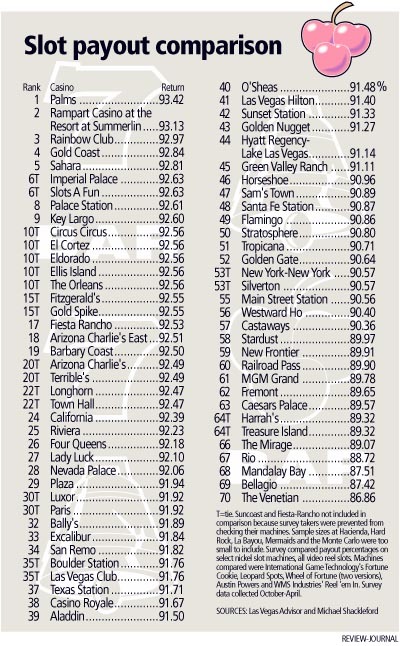 A few years ago, the Las Vegas Review-Journal conducted a six month survey of the payout percentages of selected nickel slot machines in 70 Las Vegas casinos. The payout rates ranged from a low of 86.86% to a high of 93.42%. 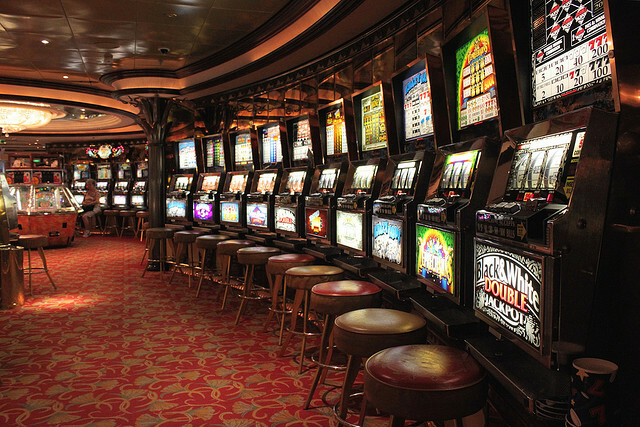 It should come as no surprise that not a single casino maintained a payout rate above 100%. That’s pretty obvious right? Everyone knows that the house has an edge – it’s not a secret. If this is common knowledge, why do so many people play? Imagine a new casino with a 95% payout rate – the highest in the city. Now imagine that every time you stuck a dollar in the machine you got $0.95 back. Every single time. It would be boring and depressing and insulting. Nobody would play. Gamblers are willing to concede an edge to the house in exchange for variance. They know that over the long term the odds are against them, they just hope that in the short term they hit the occasional big winner that helps make up the long term average payout number. Casino operators understand that variance is the cost of maintaining their edge. It’s the lure of the random jackpot that keeps the machines fed. In the short term a big payout can hurt, but without it there is no long term gain. Losses are the price of doing business. In The Pruning Effect, you see something similar demonstrated by our investment strategy. A statistical edge that would be impossible were it not for the occasional small dose of pain. Most investors understand why the concept of “cutting losers short while letting winners run” works. In practice though, it’s hard for people to actually take those losses when they should. This is why investors more often resemble the gambler than the house. These investors may counter with an argument that the market has a long term statistical edge and if they simply remain invested for the long term that edge will accrue to them. Unfortunately, it isn’t true. That is to say, it might or might not be true. If you retired in 1982, it was true for almost twenty years. 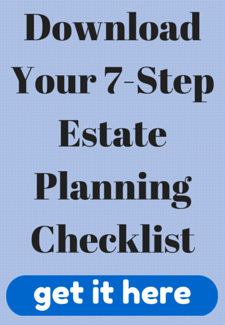 If you retired in 1929 or 1973 or 2000, your experience has been dramatically different. The long term investor in the US, Canada or Australia has had a dramatically different experience than his counterpart in Greece, Italy or Japan. Outcomes that are highly dependent on random accidents of timing and geography more closely resemble gambling than strategy. The idea that you can get something for nothing has always been worthy of skepticism – this is especially true when it comes to investing. Maintaining long term exposure to a source of potentially calamitous risk with no strategy to limit the potential downside of that risk is the epitome of high stakes gambling. It is possible to create and maintain an edge but, like any actual business strategy, it comes with a price.